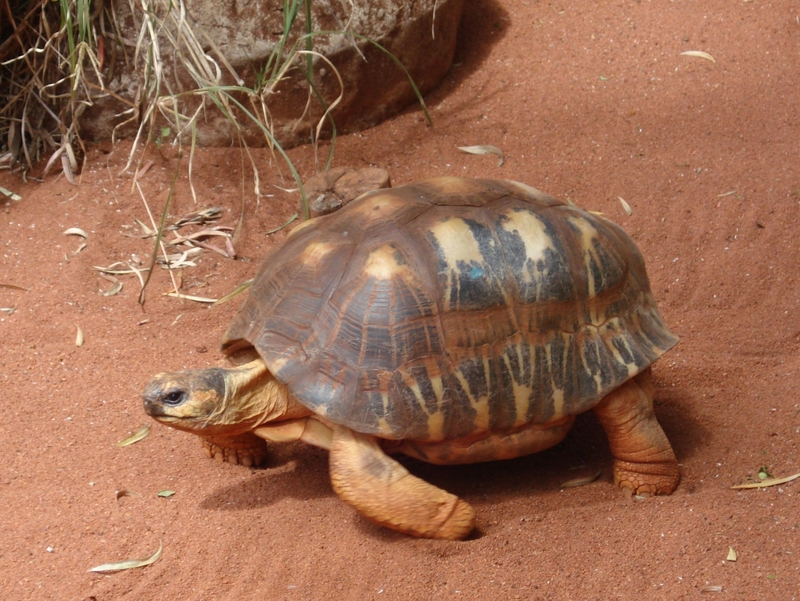 Astrochelys radiata (Radiated tortoise) is a species of turtle in the family tortoises. It is listed as critically endangered by IUCN. It is a herbivore.